One Grand Books in collaboration with The DVAA / Delaware Valley Arts Alliance created its first literary festival in the west Catskills. The festival goal was to create an experience celebrating the written word accompanied by performance art and video. 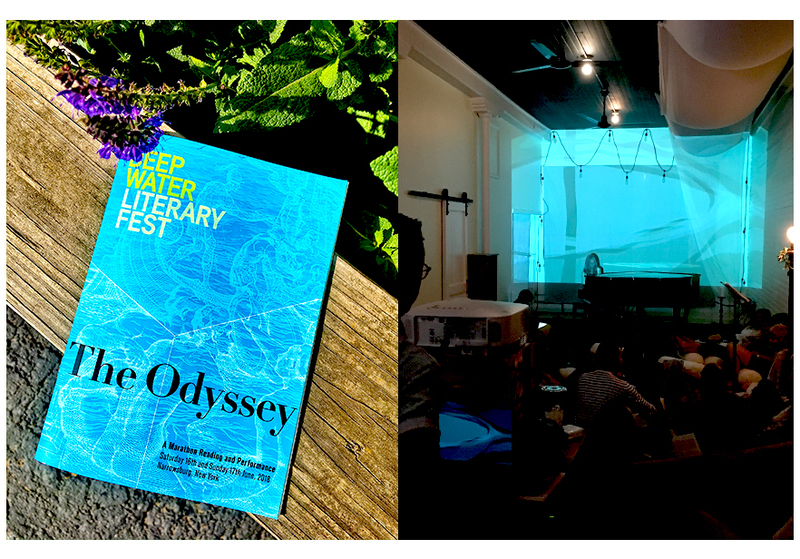 "A magical three-day festival for people who love books, and the writers that inspire them, with a series of readings, performances, and a marathon, multi-venue reading of The Odyssey. "